The Executive Committee has decided to hold a Spring Meeting this year in order to update club members on some significant developments in relation to outdoor recreation and access to the countryside. 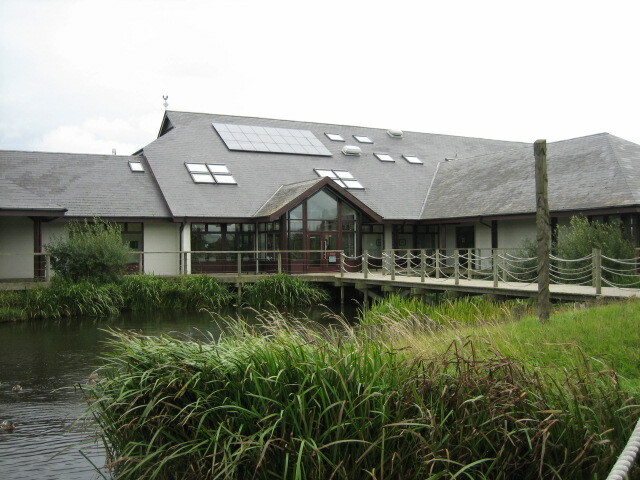 We are therefore inviting club members to come to Lough Neagh Discovery Centre at Oxford Island on Saturday 12 April 2014. The meeting will start at 10.00 am with tea/coffee and will finish with a sandwich lunch served at around 1.00pm. recreation including walking and rambling. Our second speaker will be Niall McAleenan for the Northern Ireland Environment Agency. Niall will present some recent findings on the economic benefit of access and recreation in the countryside. These findings should help us when we lobby councils and government for more and better access facilities. Time permitting we would also like to gauge members’ views on wind energy. Wind farms and wind turbines are becoming increasingly common in our countryside. UFRC policy is supportive of renewable energy but not at the expense of our natural environment. We know that members are concerned about some new proposed windfarms in scenic areas and welcome your views on the position that UFRC should take in such cases.